As the demand for suitable commercial, retail and hospitality property continues to outstrip supply, meeting distinct customer and market requirements is a must for building owners seeking to maximise rents and occupancy rates. 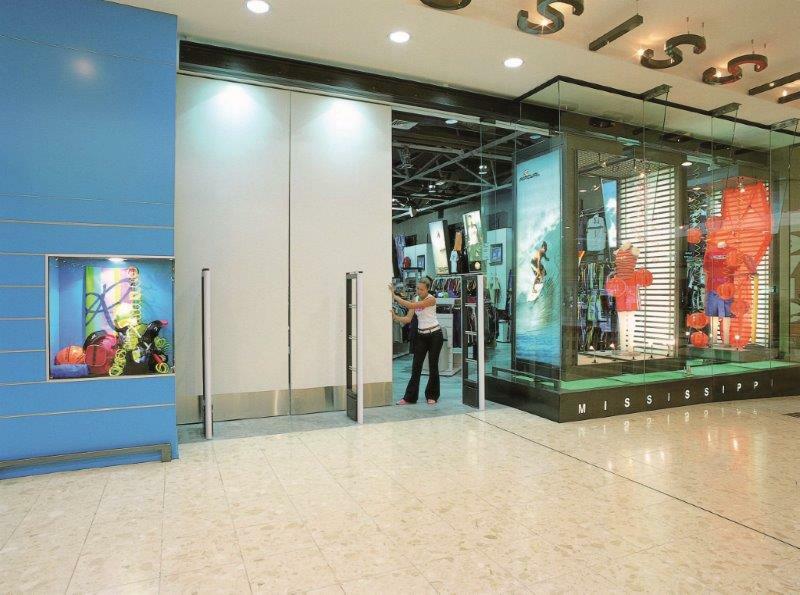 P C Henderson’s Flexirol Multidirectional sliding door hardware is ideal for build projects that require bespoke solutions to manage space and transform building interiors. Refurbishing existing properties to a high standard is now a prerequisite for building owners. According to Savills’ Regional Office Market Review & Outlook report, the gap between new build rents and the best quality refurbished stock has narrowed. 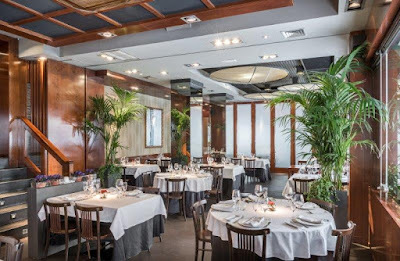 In the retail and hospitality sectors, there has been a rise in re-modelling and fit-out projects due to increased competition and to accommodate new services and offerings. “Multidirectional systems are suitable for a multitude of applications due to their high performance and versatility. Our Flexirol Multidirectional systems can be used to operate moveable walls and room dividers creating flexible work and entertainment spaces. As sliding shutter doors they can be used to cover large windows or glazed door expanses to manage solar gain and maximise the benefits of daylighting and natural ventilation. The systems have also been used on shop fronts within shopping centres to create sliding doors that can be stacked into the wall cavity to open up entrances, meeting the requirements of the Disability Discrimination Act. Ever changing legislation, flexible work practices and consumer preferences have meant that a one size fits all strategy doesn’t work. 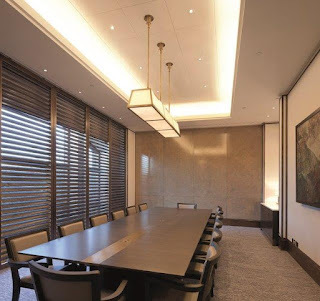 Building owners are now increasingly looking at innovative solutions to create adaptable spaces when embarking on major refurbishment works. Flexirol Multidirectional is available in two hanger choices - 900 and 1350, offering two degrees of maximum movement. It is a top hung system, with the capability to carry glass, wood, aluminium and steel doors. The 900hardware can move leaves weighing up to 100kg, with the 1350able to manage heavier loads of up to 500kg.